Rovio, the firm behind the hugely successful Angry Birds brand, is restructuring and shedding 260 jobs. 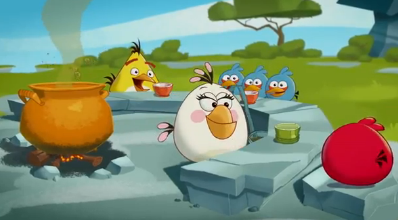 The Finnish company has expanded aggressively in recent years, using the success of the Angry Birds mobile game as a springboard for several animated series and numerous other brand extensions. Announcing the job losses Rovio CEO Pekka Rantala said the company had overstretched and will now refocus on its core business areas of games, media and consumer products. 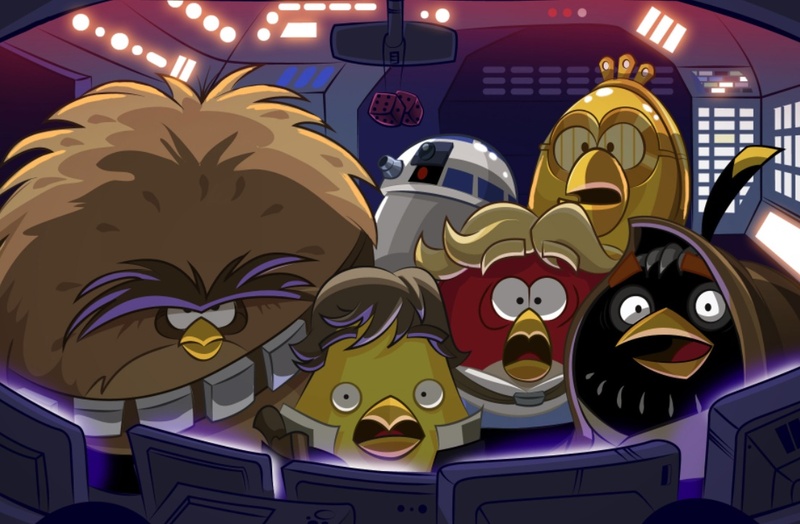 The company said the staff cuts, amounting to almost 40% of its workforce, will come from across the organisation with the exception of the team in North America that is working on the Angry Birds movie.